Your ability to keep up with advertising trends can make or break your brand. 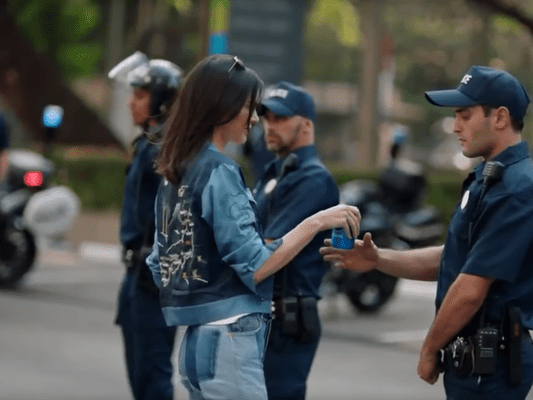 Take a closer look at the ads that are shaping the industry, and check out popular ads running during the Super Bowl and other major events. What Were the Pizza Wars?